Please note that this is not a Citizens Oversight Board. On March 29, 2019 Buchanan Mayor Theresa Knickerbocker and Cortlandt Supervisor Linda Puglisi launched their own Community Advisory Panel or CAP. They used the old model that has not worked for either Maine or Vemont where the company pays for the panel and discloses what information it chooses. Representative of the company hold two voting seats on this panel. With few exceptions seats on the CAP mostly exclude “outsiders” from beyond Buchanan/Peekskill. There are two slots for environmental groups. The Supervisor and Mayor must approve both nominees for these positions. The composition of the panel makes it unlikely that independent scientists could participate. At the press conference Supervisor Puglisi repeatedly stressed the CAP is just advisory, and that the Nuclear Regulatory Commissiom oversees the process. In reality the NRC oversees only what is radioactive leaving much of the site under company control. 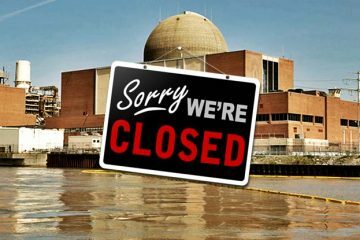 Puglisi repeated many times that decommissioning is a local matter under New York’s provision for Home Rule. “We live here and who better to protect our community, ” she said many times. Those appointed to the panel include the school superintendent and other men who represent different departments and organizations. She claimed that no legislation is required for this panel which means it could disappear after its closing date of 2007 or at the pleasure of future Superintendents. In contrast, deadly irradiated fuel rods will be on the property for untold years. This surprise announcement was a grave disappointment to those working toward the establishment of a much more vigorous and permanent Citizens Oversight Board which would have been legislated into law. 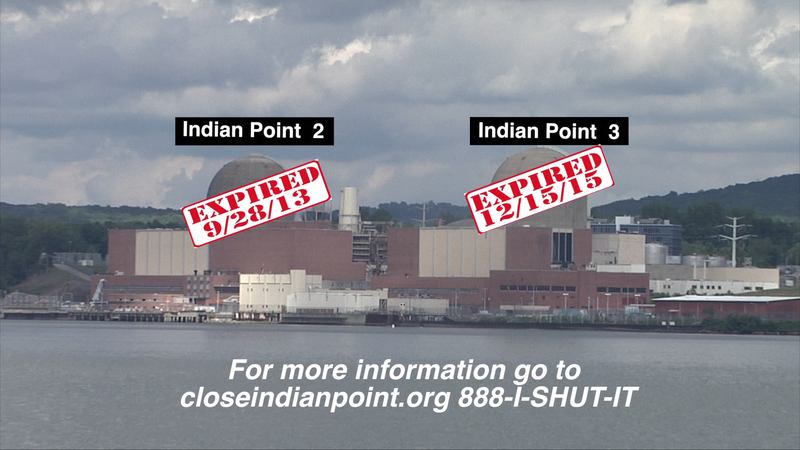 The decommissioning of Indian Point is a regional issue, just as the dangers of the still operating reactors are. 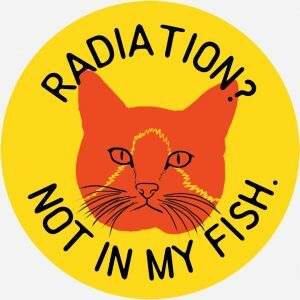 Irradiated fuel rods contain plutonium and other radioactive isotopes that are deadly for 240,000 years. This is not a local matter. It is most unfortunate that members of the CAP, who are new to this issue, and have not studied this matter extensively over the years will be relying on the decommissioning corporation for expenses and advice. 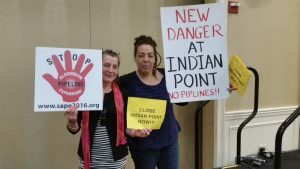 They have concurred in setting up a process that will not adequately protect the public for the untold years the fuel rods will remain on site. Those who have been working for the establishment of a better model tried repeatedly to reach out to the Superintendent and Mayor and were repeatedly stonewalled. We have been in contact with other legislators over the last two years working on a new model for decommissioning monitoring and reporting that would have empowered the public. It would have included monthly meetings, the ability and budget to solicit testimony from outside experts, excluded the corporation as a voting member and more. It would have functioned as other state supported oversight commities do. Most importantly, the COB was designed to develop accrate information by automatically receiving company documents and reports. After studying them and making recommendations they would have been presented to the public in open, transcribed meetings with time for public input. In contrast the CAP meets four times a year and will undoubtedly rely on reports from company members of the panel. It is outrageous that this action establishing a clearly inferior monitoring process was taken unilaterally. Simple zoning changes receive more scrutiny and public hearings. This subverts the democratic process and highlights the need some local politicians have for control. It calls into question any claims made for transparency, especially given the history of Task Force meetings where no public comment was allowed. Now questions may be submitted prior to the meeting before anyone has heard the report. Claiming to allow questions before a meeting when the results of the Task Force report are unknown is just another way to dodge informed public comment. Cortlandt and Buchanan have chosen to take a business as usual route to a complex issue rather than debating a new model for decommissioning that could have set high standards for protecting our local communities and would have established what real decommissioning oversight looks like.